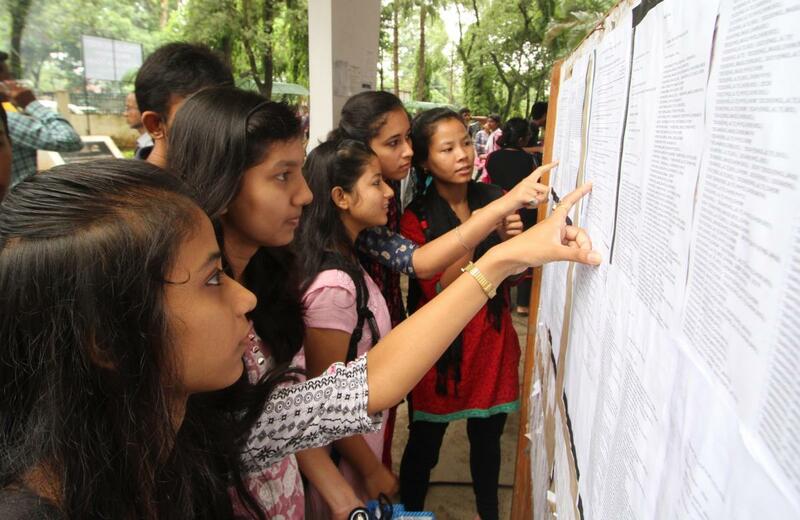 The Central Board of Secondary Education (CBSE) has declared the class 12th board examination results on Sunday. Raksha Gopal of Noida has secured the first rank with whopping 99.6 per cent. Bhumi Sawant and Aditya Jain of Chandigarh bagged second and third position in the board exams by scoring 99.4 per cent and 99.2 per cent respectively. Union Human Resource Development Minister Prakash Javadekar congratulated the toppers for their performance in the board exams of class 12th. 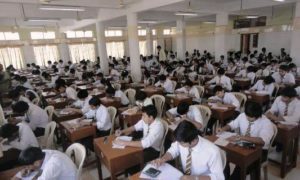 According to a senior CBSE official, the all India pass percentage in the board exam has dipped by around one per cent. Last year the pass percentage was 83.05 whereas this year the same is 82 per cent for class 12th board exam of CBSE. 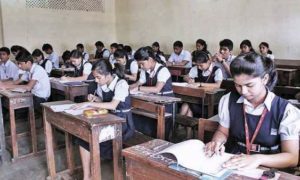 The board has also started a helpline with toll free number 18000118004 for psychological counselling of students post class XII board results. “65 counsellors will talk to students and parents on the helpline number between 8 am to 10 pm,” the official added. Students can check their results on the following websites: www.results.nic.in, www.cbseresults.nic.in, and www.cbse.nic.in.